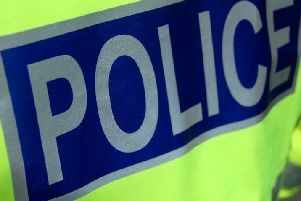 A 36-year-old man has been charged with theft after allegedly breaking into a house in Bishopbriggs. He was arrested by police around 3.30am on Tuesday, November 8 in a garden at Kirkintilloch Road. His arrest came after a member of the public called officers. Police said a number of items were recovered. The man has also been charged with the theft of a motor vehicle from the Glasgow area. Officers are urging the public to be vigilant in the run-up to Christmas and to call police immediately if they see anything or anyone acting suspiciously in their area, no matter how small and insignificant they feel it may be.